August is Brake Safety Awareness Month, and it's time to celebrate this all-important vehicle safety feature. It's also the perfect time, according to the Car Care Council, to have your brakes inspected. It's a good idea to make sure your car's brake system is in working condition before school starts and cold weather strikes. Condition of hoses and brake lines. Brake and dash warning lights. 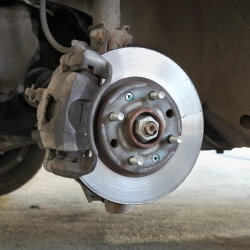 If it is discovered that any part of your braking system is compromised, have the problem fixed immediately. Not only could the issue potentially lead to an accident, but there is a good chance the malfunction will only get worse if ignored, and eventually lead to a more costly repair. 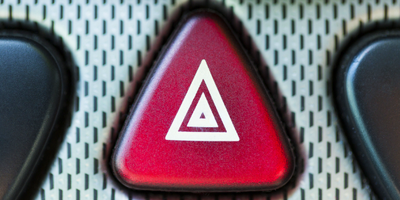 When you're driving, try to be aware of how well your brakes seem to be functioning. 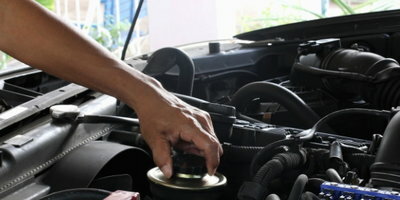 If anything seems unusual or "off," make an appointment with your mechanic. What should you be looking, listening and feeling for? Is your car pulling to either the right or the left? Do you hear odd noises when you apply the brakes? Is there an illuminated brake warning light? Is there a low or a hard pedal feel? Do you detect any squealing? Rich White, the executive director of the Car Care Council states, "Motorists can put a stop to any potential brake system problems by recognizing the signs and symptoms that their brake system may need maintenance or repair." 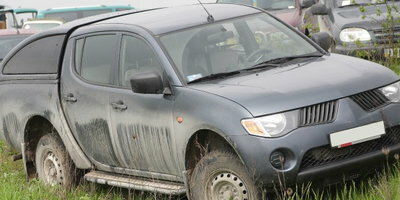 Need a More Reliable Ride? If your current vehicle has brake issues or other problems that make it unsafe, it may be time to upgrade to a newer, more dependable model. 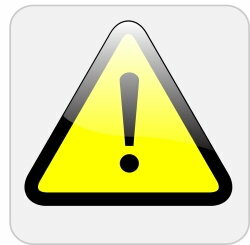 You may be aware of this, but worried that your damaged credit will prevent you from purchasing the car you need. 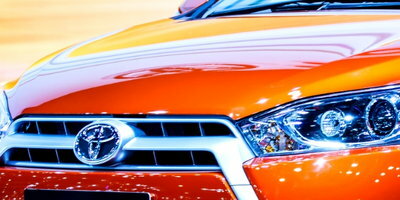 Auto Credit Express can help you find auto financing, no matter what your credit looks like.